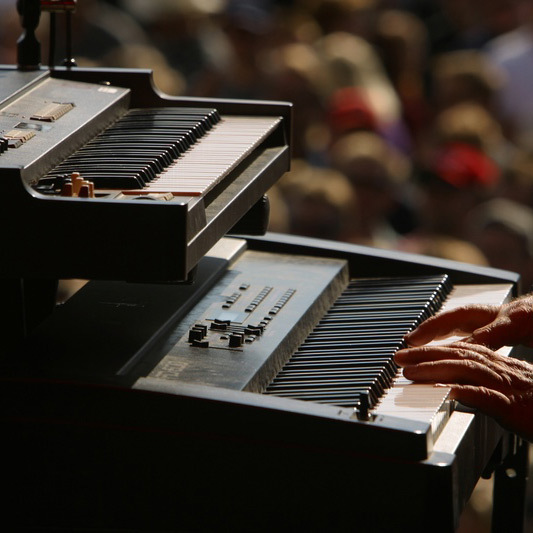 We are looking for an experienced keyboard player with organ and piano skills and equipment. We are a hard working group of guys that love to play music for good money. We all own our own businesses so we are "weekend warriors"